Barclays customers will be able to get easy access to online banking via web-enabled mobile phones, with the launch of the Barclays.mobi mobile internet service. Barclays customers who tap the Barclays.mobi address into their mobile phone browser will get access to the pages of the Barclays Online Banking service, redesigned and optimised for a mobile phone display. Using secure password entry, the Barclays.mobi site will allow Barclays customers to check their account balance and view statements. Other services will be added later, Barclays says. "These days most of us are never far from our mobile phones and this new service means that we are now never far from our bank account either," Sean Gilchrist, Director for Electronic Banking, Barclays commented. Barclays customers will be able to use any web-enabled mobile phone to access the service, although Barclays recommends using Opera Mini or Opera Mobile browsers. 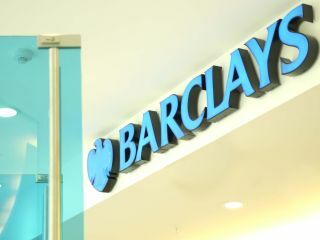 Users of the Barclays Mobile Banking service will be covered by Barclays regular online fraud guarantee, the bank has confirmed.